Taiwan foundry low cost gravity casting. 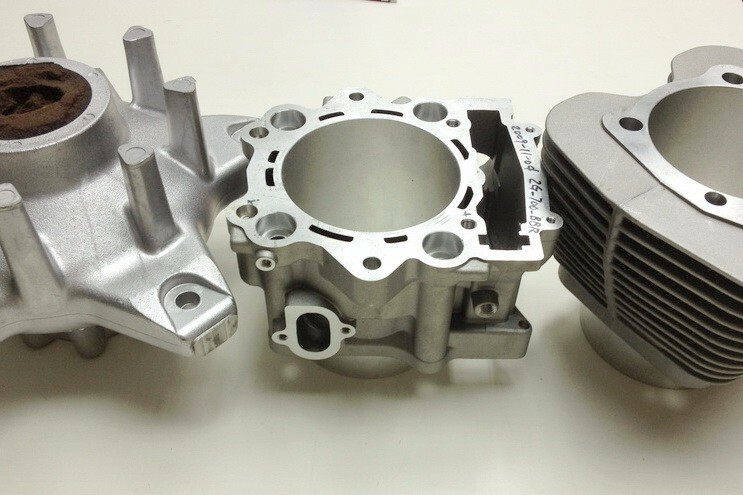 Permanent mold casting is common used in large size casting product. 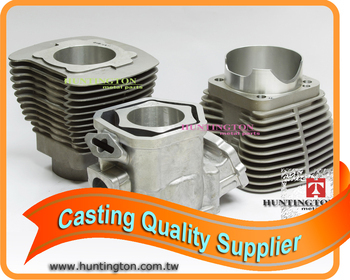 Current main gravity casting products of Huntington Metal Parts are engin cylinders and brake parts, which mean high performance, complicated design, and solid structure. 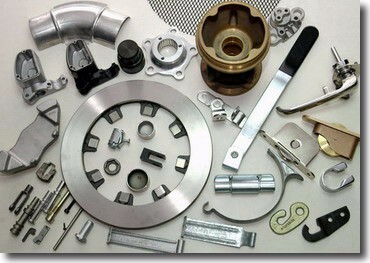 This production method can provide good surface roughness and dimensions, resulting from steel moulds. We have tens of machines with different capabilities, not only in sizes for different weight of products, but also complicated sliding mechanism in multi directions to produce high end products. In general, the tolerance is around 0.25mm and draft angle is 2 degrees. The wall thickness is from 3mm to 50mm. Those references also depend on product design and size. 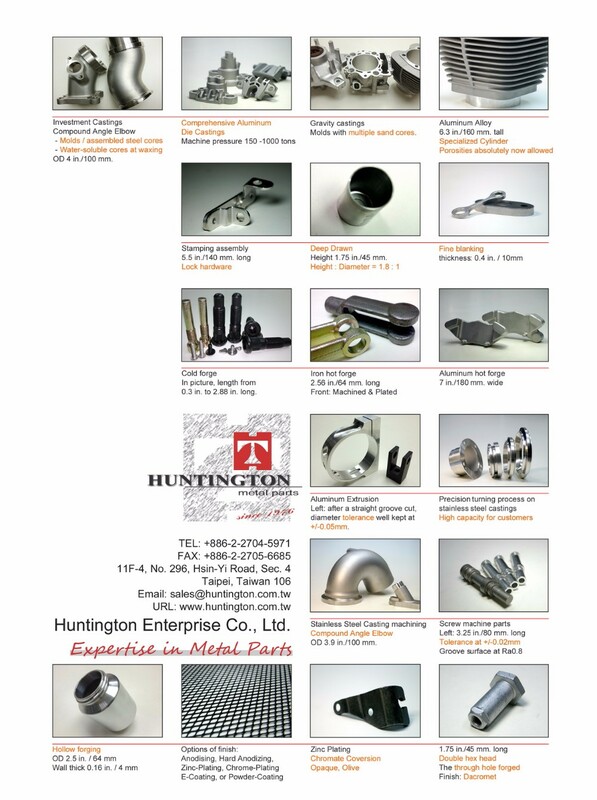 If you are looking for the best production solution of your products, please feel free to contact us.